"Sleeping Sickness", the new record of the Neapolitan rock band WaterCrisis is online on all major digital stores through Volcano Records. Intense work, anticipated by three excellent singles, "Sleeping Sickness" advances with a magnetic step, in a whirlwind of distorted riffs and psychedelic arpeggios of extraordinary charm. 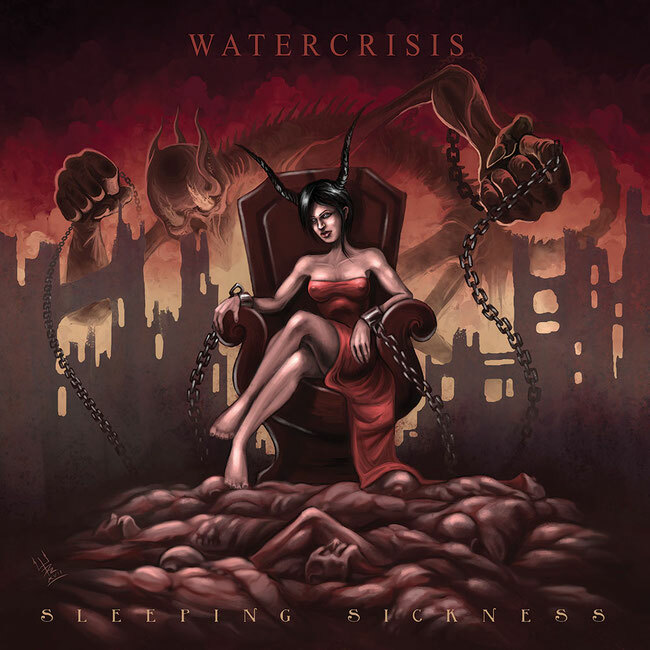 What emerges from the new record of WaterCrisis is a breath of hot desert rock Seventhies taste, capable of conveying sounds of stoner and doom metal that awaken, bringing it to the surface from the belly of the earth, a restless and ancestral soul.